Nothing like leaving everyone hanging after my last #SaturdaySkinny post on February 5. Haha. I am sure you have all been sitting on the edge of your seats since then wondering what has been happening since then! 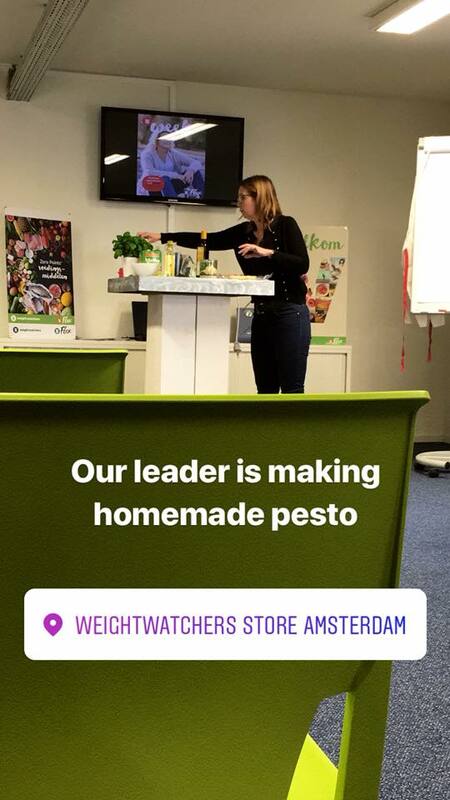 It has been a treat having the wife attend Weight Watchers meetings with me. She has been CRUSHING it since we got here. As I shared before, we are attending the one meeting in the Netherlands that takes place in English. While I'd rather do my long run on Saturday mornings, it has quickly become our WW morning as the English meeting is at 10:30am. I haven't been as committed to WW as I should be, but I am happy to share that as of this week, I am down over 8 lbs since we got here. Facebook had the joy of reminding me I am now 13 lbs heavier than I was a year ago, but all I can do is use that as motivation to get back to where I need to be! I am feeling better and better as I have been more on plan the last 2+ weeks and have gotten back to a groove of activity, which has always been a huge part of my journey! I really love our leader as well. The meetings aren't at all as structured as they are in the US, but she is still learning English so we need to cut her some slack. She really wants to see us succeed. This past week the group rallied around me as I shared my struggled being an #ExPat in Amsterdam. As you can imagine everyone in the English meeting is an #ExPat too. It just felt great to be in a room of people that "get it." That is what I have always loved about WW. It provides a safe space to share the highs and lows of weightloss and for this group they also picked me up when I was feeling low about being in a new country. When I was a WW leader, I let the members direct the meeting and drive it to where they needed it to be. So for this instance, I hoped the leader understood that we needed it to go in this way. So this week I thank WW again for coming into my life and being the only thing that has helped me lose, maintain and re-lose weight in a healthy way. Creating new healthy habits in a new city is my challenge and I am facing it head on.